Contact us before you are going to Europe and we will arrange your Private Express cycling trip for you. What you need is just to take a few days off and get to the French Alps as fast as you can. 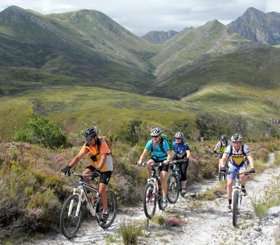 We will arrange the transfer and a bicycle for you and, around two hours after landing, you will be in the midst of the famous climbs. The Alps are huge with a lot of climbs to choose from. Build your own cycling tour and experience the French Alps the way you want to! Alpe d’Huez, Col du Galibier, Col de la Madeleine, Col de la Croix de Fer and Col d’Izoard – you choose! You decide your own express experience: who, what, where and when, and we deliver it.